Customizable, heavy-duty, and versatile. With removable internal protective pouches, the Offroad St.. Compact, well-designed, and versatile. 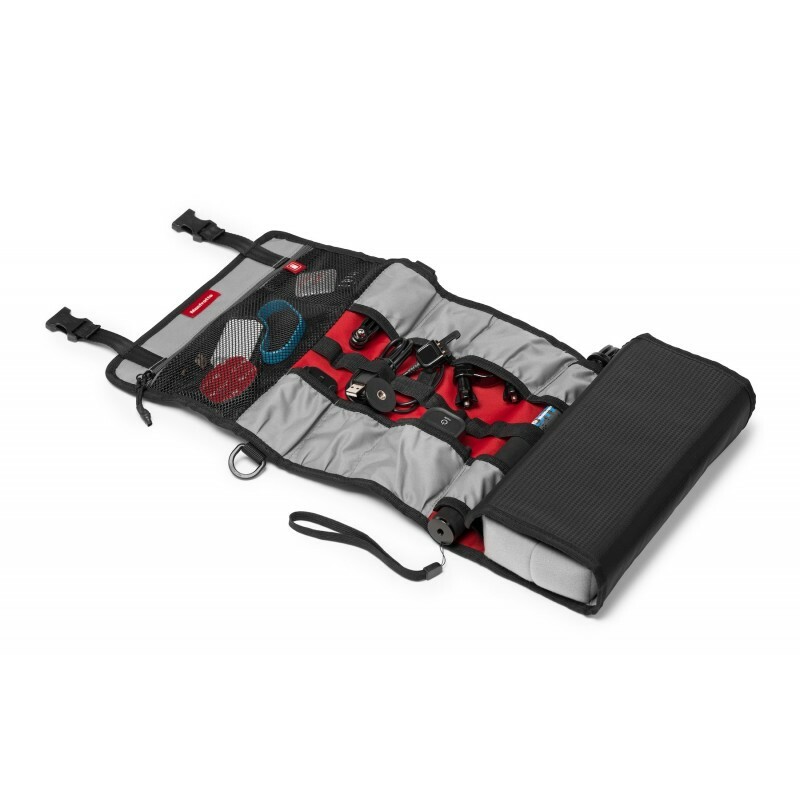 The Offroad Stunt Case can to store up to 3 action cameras a.. The ORCA Double Wireless Pouch effortlessly holds two receivers at the same time and easily&nbs.. The new Hard Shell Boom Pole Case is available in 3 different sizes: Small, Medium, Large ..
NEW ! OR-65– XXS Hard Shell Case The smallest of the hardshell fammily bags (OR-65,OR-6..